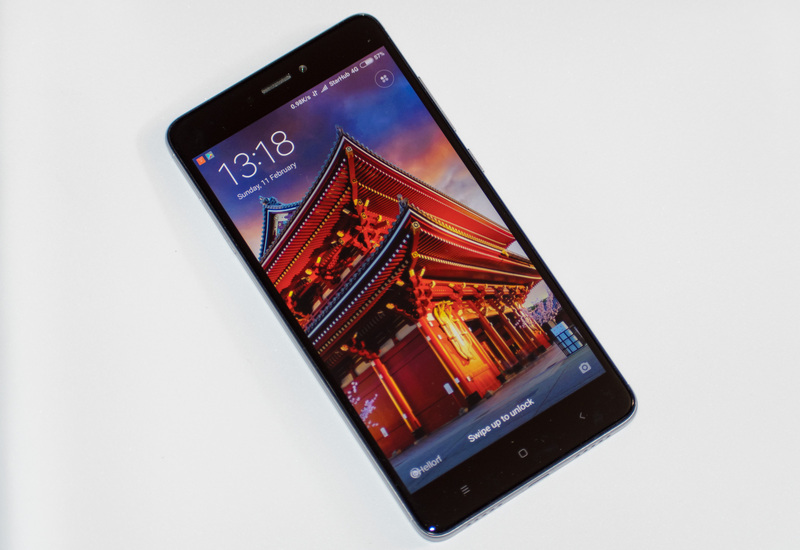 Introduced over a year ago in January 2017, the Xiaomi Redmi Note 4 is still one of the best phones you can get today for under $200 and $250 (3GB/32GB and 4GB/64GB version respectively). I've been using the 3GB/32GB version since February last year and I thought it deserves a special mention and a long-term review. I purchased the Redmi Note 4X (a variant of the Redmi Note 4 sold officially in Singapore, with very minor differences) from a retailer in Toa Payoh as a spare phone for my reservist in-camp training. Back then, the Note 4 was not officially available in Singapore, so I bought an export set and flashed it with global ROM. Now that local sets are officially available, I suggest getting them through the official channels. My version of the Note 4 came with a Snapdragon 625 processor, 3GB of RAM and 32GB of storage. 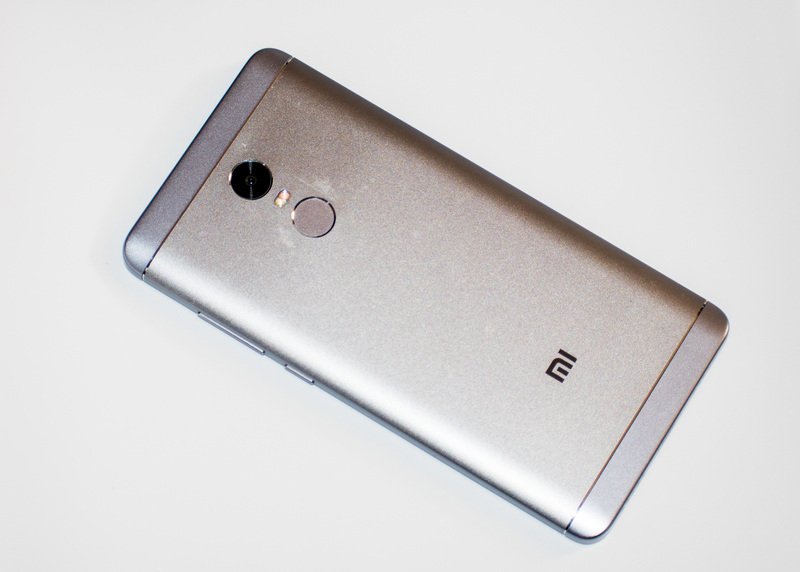 At first, I was rather apprehensive as to its performance, as its specifications seemed rather similar to the Snapdragon 615 found in the Mi 4i, a phone I had used previously that was rather anaemic speedwise. After a year of use, I can say that my fear was unfounded. The Note 4 handles day-to-day tasks with ease, and sometimes feels even smoother than my Galaxy S7 edge. Though, this is no gaming demon. On the battle royale game "Rules of Survival", I had to turn down the graphics to "Balanced" or "Power Saving" in order to get smooth framerates. My Galaxy S7 edge, meanwhile, had no issues on the "Ultra" setting. It comes with a dual SIM slot, though it is oddly configured as a micro SIM and a nano SIM combination. The nano SIM slot doubles as a microSD card slot. Since nano SIMs are the standard these days, I simply leave a micro-to-nano SIM card adapter in the SIM card tray at all times. While its a pity that you can't have two SIM cards plus a microSD card inserted together at once (for that, you'll need a Redmi Note 5A, which despite its name, is inferior to the Note 4 in all other respects), if you opt for the 4GB/64GB version of the Note 4, you should have sufficient storage to go around. The Note 4 is a beautiful phone, though a year of wear has made the phone look a little less stunning. Most of the phone is covered in aluminium, except the top and bottom panels on the rear that are made out of plastic. There's a slight colour difference as you can see above, but it feels identical. If you can, get the version in all black, which looks like a true beauty. The Note 4 currently runs on MIUI 8 atop Android 7.0. MIUI 9 is currently is public BETA and is expected to be released pretty soon. Unfortunately, there's no news about Android 8.0 right now. While the MIUI interface is a world away from stock Android, it doesn't feel bloated. Most of the standard Android things are there, such as split screen, a feature that was introduced in Android 7.0. One minor niggle I have is the lack of ability to group notifications from the same app together, which can get annoying if you have many emails coming in throughout the course of the day, for example. Thankfully, it's slated to be introduced in the upcoming MIUI 9. If you're not happy with the interface, you can unlock the bootloader rather easily (Xiaomi is one of the few OEMs that allow you to do this) and load your custom ROM. Be warned, though, that certain apps, including Netflix, are not available on the Play Store on unlocked devices. Camera performance is middling, as to be expected from a budget phone. The main camera uses a 13MP Sony IMX258 sensor, with pixels sized at 1.12 microns each with a sensor size of 1/3.08". It comes with a f/2.0 aperture, which is not too shabby, but has no optical image stabilisation. Videos can be recorded up to Full HD, though you can unlock 4K video recording by downloading a third party camera app. Video quality is acceptable; I use this phone from time to time to record my tennis games. What makes this phone stand out, though, is its all-day battery life. Equipped with a 4,100mAh battery, you're good for a solid 1.5 day of battery life of normal usage (e.g. surfing the internet and watching videos). Playing games will inevitably deplete the battery more quickly, though it'll still be good for a solid four to five hours on average. The Note 4 also has a personal hotspot mode, transforming it into a mobile 4G router on either the 2.4GHz or 5GHz bands. On hotspot mode, the battery is still able to last the larger part of a day. Unfortunately, unlike the latest Samsung Galaxy phones, you cannot share an existing Wi-Fi connection. Despite its hefty battery, the phone weighs just 165g, making it slightly lighter than the Galaxy S8+ which comes with a smaller 3,500mAh battery. The battery life on the Note 4 allows it to gain an edge over the Xiaomi Mi A1, which comes with a smaller 3,080mAh cell. Overall, the Note 4 has proven itself to be a very capable phone for the money. While it doesn't have the best camera on the market, does not feature dust or water resistance and regretfully still comes with a microUSB port (instead of USB-C), for about $250 it's just about the best phone you can buy. A compelling alternative is the Xiaomi Mi A1 for $269, which has similar hardware specifications (except for a smaller screen and battery) but runs on stock Android instead. The Note 4 can be purchased through Xiaomi's official Lazada store for $198.55 or $245 for the 32GB and 64GB versions respectively. While the 64GB version has an extra gigabyte of RAM, in practice, this probably won't make much of a difference; I did not experience any slowdown in day-to-day tasks on the 32GB version. Otherwise, you can also purchase the Note 4 at Xiaomi's official store in Suntec City or at chain stores such as Harvey Norman or Challenger, with a slight mark-up in price.